A busy schedule does not need to keep you from training for a new career (or enhancing your current one). The online AS in EMS is available 100% online! 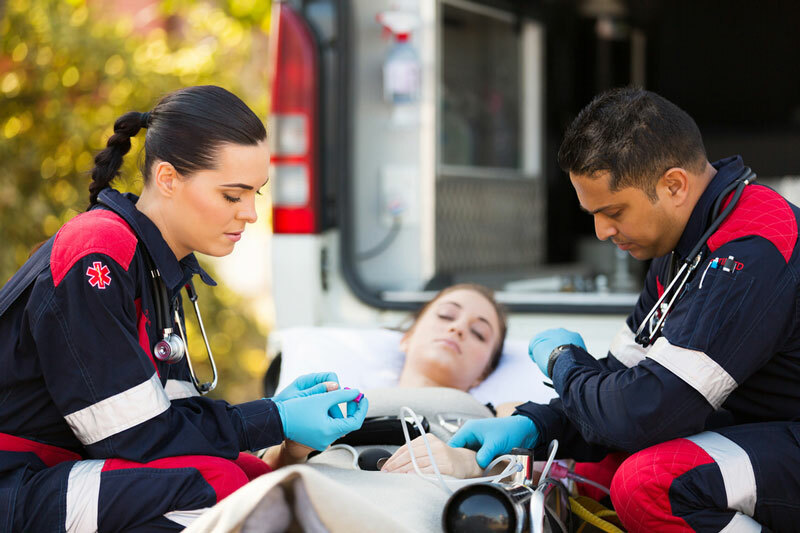 You can train to become an EMT in Fort Lauderdale. This in-demand career only requires a high school diploma, training hours, and a certification exam. HCI offers an EMT program at our campus in Fort Lauderdale. 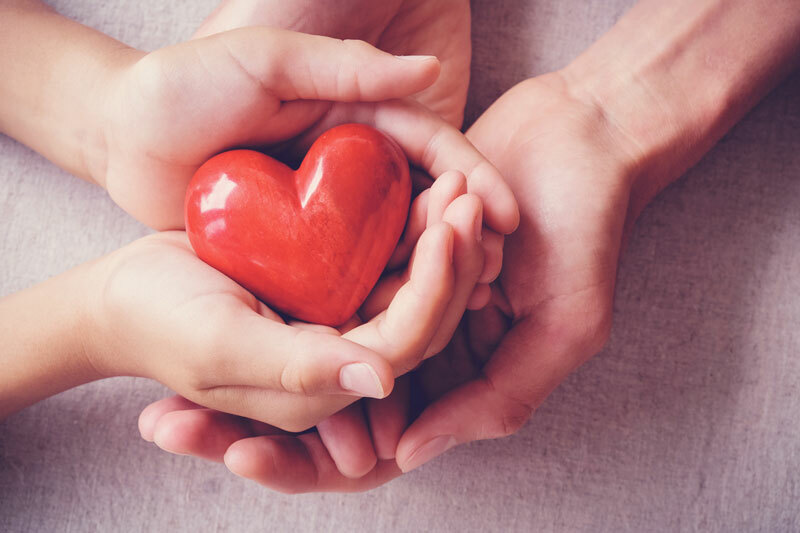 Becoming an ACLS and PALS-certified provider in Florida means that you also need to keep up with your renewal and stay current. You can go back to school without giving up your current job or life. HCI offers a fully-online BSN program that you can do while you work. Take your career to the next level with a BSN, and we will show you how. 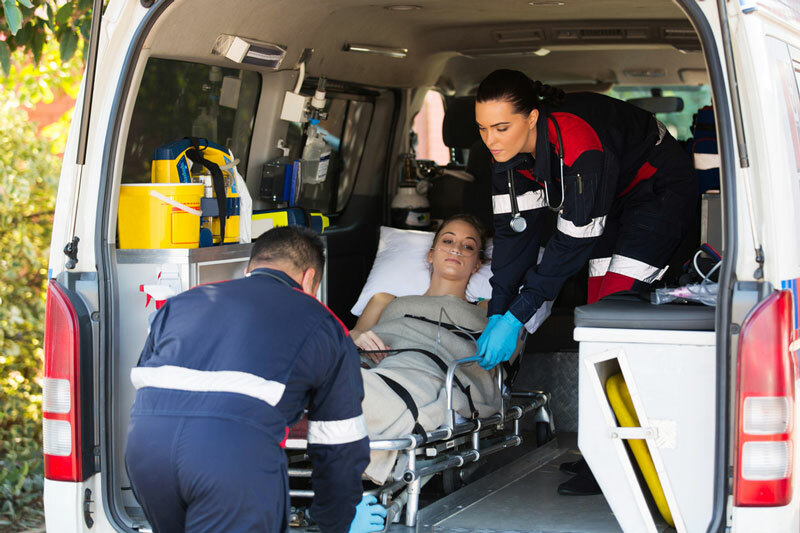 The Bureau of Labor Statistics forecasts that EMTs will still be a high-demand career for the next decade. 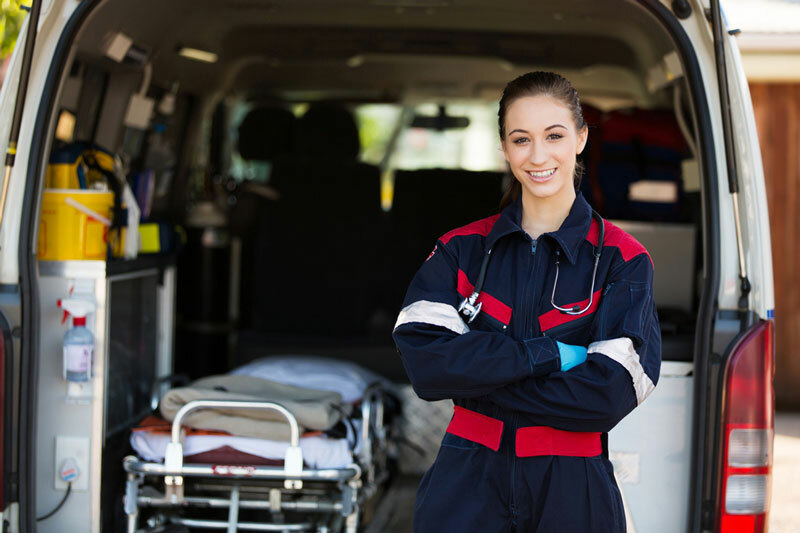 You can become an Emergency Medical Technician in Fort Lauderdale, and we will tell you how. Why should you get an AS in Fire Science? 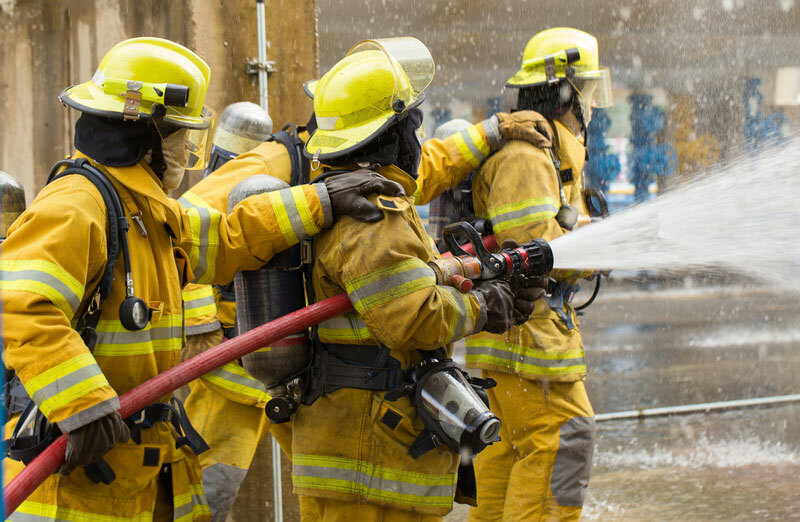 The possibilities may surprise you, but earning an associate degree in Fire Science will help you to advance your career as a firefighter.